The Crucible of Connection is an experiential training journey for men designed to enhance your capacities to live in the world with purpose and vibrancy. Groups are collaborative and combine training with inquiry into the nature of what is emerging in the collective wisdom of the group. To develop flexible, spontaneous, and potent functioning in groups and in one-on-one relationships. To explore your independence from external authorities in defining your life and to stand more fully poised in the world as a man with heart and courage. To deepen into the uniqueness of who you are, the qualities of soul and heart that enthuse your life, and your indwelling sense of vocation or mission. To expand your imagination and your trust in the innate wisdom of your body. Modalities of working will include directed themes including communication training, navigating conflict, accountability processes, embodiment teachings, education about the dynamics of transformative learning, and guided inquiry regarding myths and archetypes. Facilitated experiences in collaborative group work, contemplation and inner journey, body and breath work, ritual, working with metaphor and shadow. Dynamic group processes that include peer reflection and will deepen your abilities to connect with intuition, presence, and reciprocity through a more profound connection with the living spirit of yourself and the group. 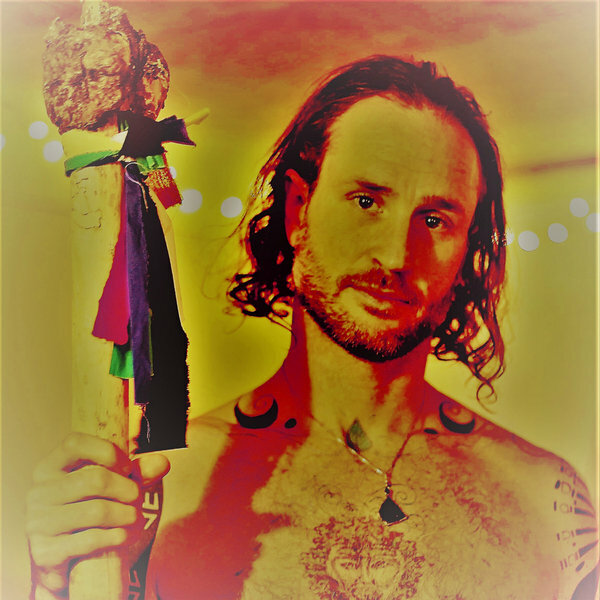 The training will be led by Dr. Brian Tierney who has 16 years of experience working with men in various environments including rites of passage events, communication and accountability trainings, drama therapy, Transformational Dance, Massage Therapy, and Tantra for men. Contact me if you are interested in having a Crucible of Connection experience in your area.